A recreational operator, who didnt know that federal authorities had temporarily banned all drone flights in New York, was to blame for a September collision between his recreational device aircraft and an Army helicopter. 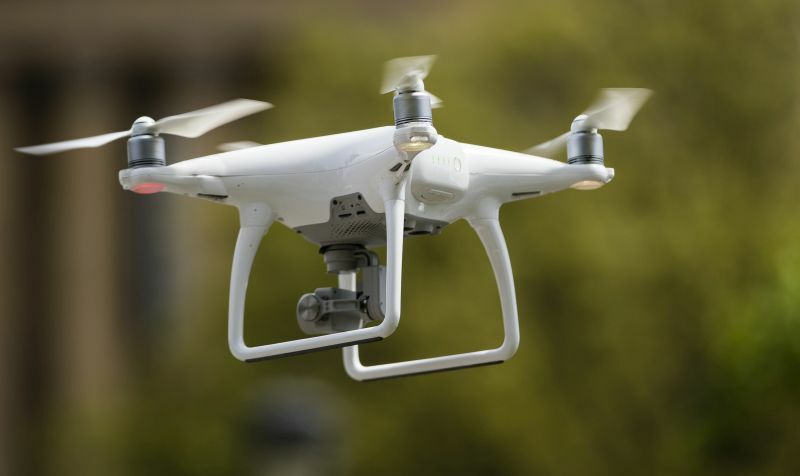 (Bloomberg) — A recreational operator, who didn’t know that federal authorities had temporarily banned all drone flights in New York, was to blame for a September collision between his recreational device aircraft and an Army helicopter. Dog bites and other dog-related injuries accounted for nearly one third of all homeowners' liability claim dollars paid out in 2018.